Hello July! 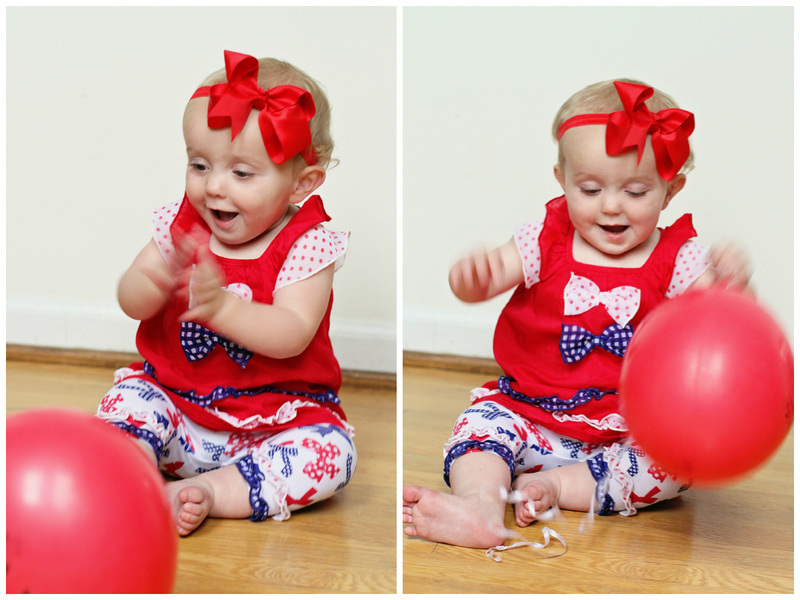 And welcome to the official launch of the Star Spangled Kids link-up! 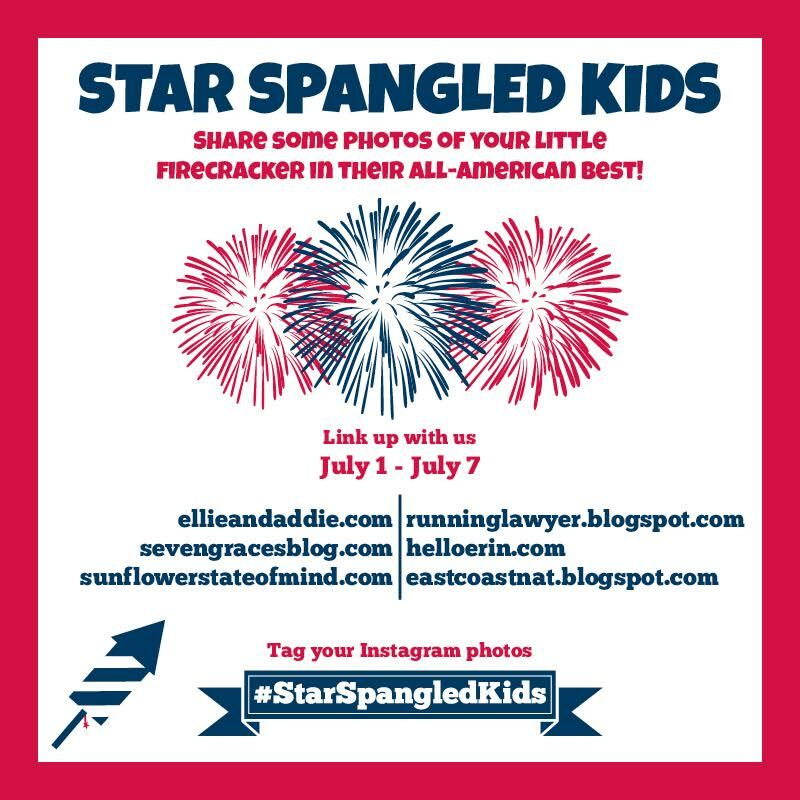 I hope you've got your red, white and blue outfits planned and have been taking photos of your littles in all their star spangled glory! I have SO many adorable outfits picked out for Mim over the next week (and nothing for Mac, which is fine because he refuses to even look in the general direction of the camera anyway). 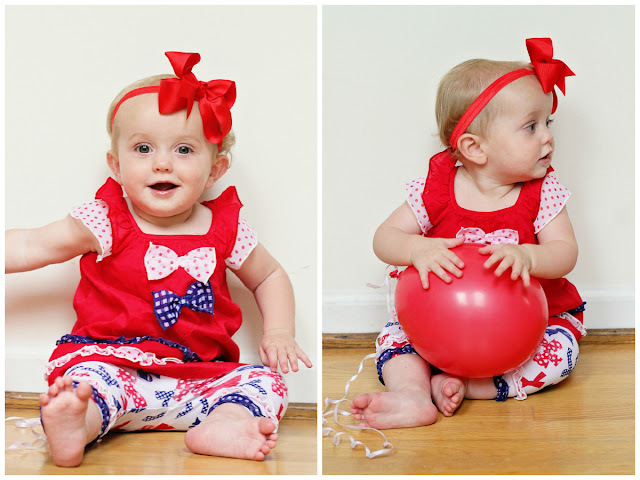 Here's the first outfit of MANY - this was a gift from a dear friend who loves the 4th of July and requested a few pictures of Mim rocking her red, white and blue. Love you love these, G! Thanks so much! Please link up your blog post below. 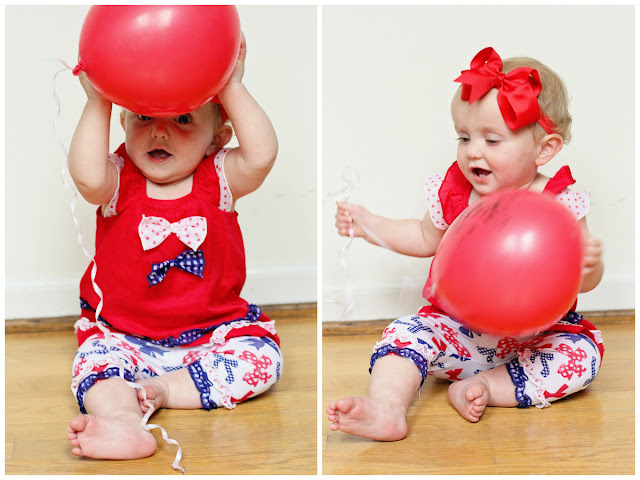 The link-up is open until July 7th, so you've got lots of time to play along! 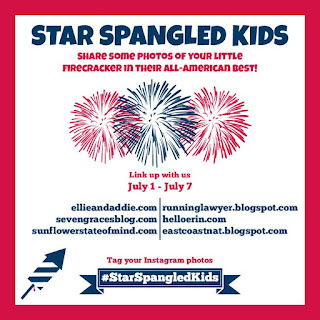 And don't forget to tag your Instagram photos with the #StarSpangledKids hashtag! These are way too cute!!! Omg - Mim!!! Love these!!! 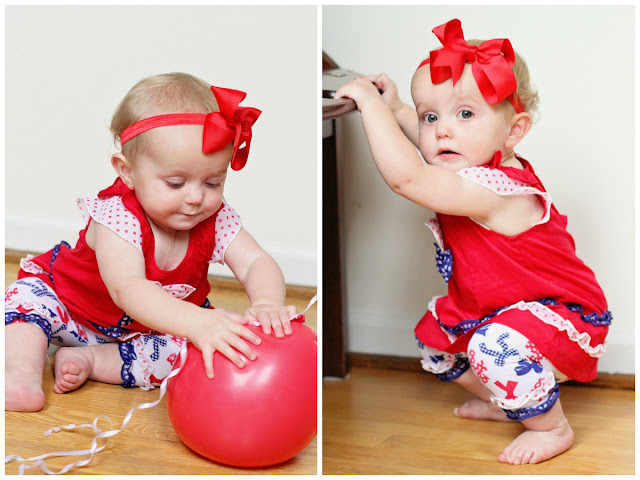 Her outfit is adorable too!!! I'm so bad at holidays!!! I bought Mason nothing red, white, and blue so I'm totally improvising on Saturday. #momfail. Mim looks adorable in her outfit though!!! So cute!! 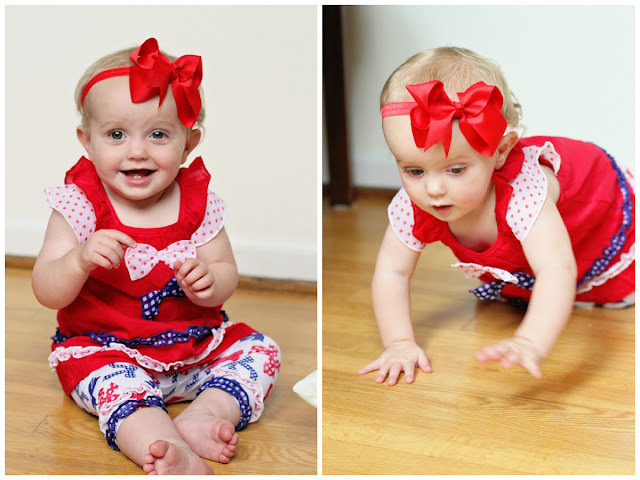 Love that red bow! Mim is adorable! Girls get the best holiday outfit choices. Gah - Mim is just the cutest. 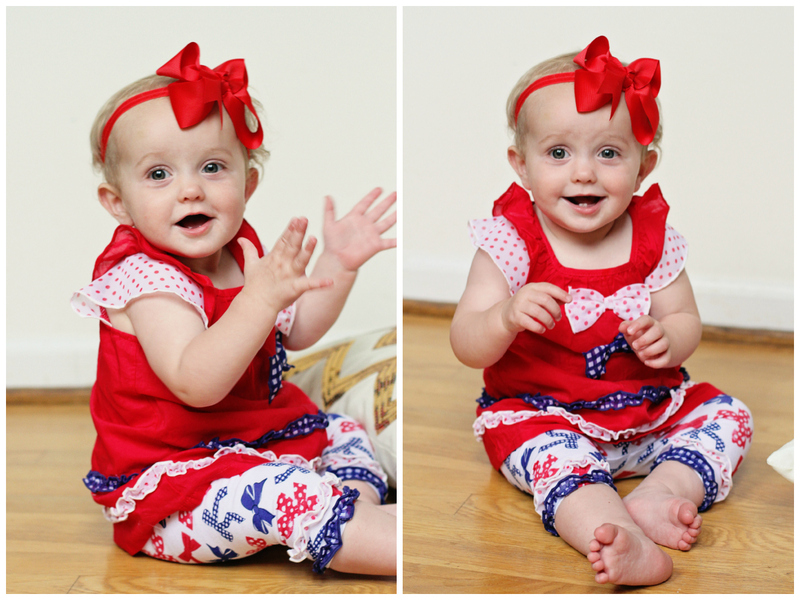 Mim is so cute in her stars and stripes!! 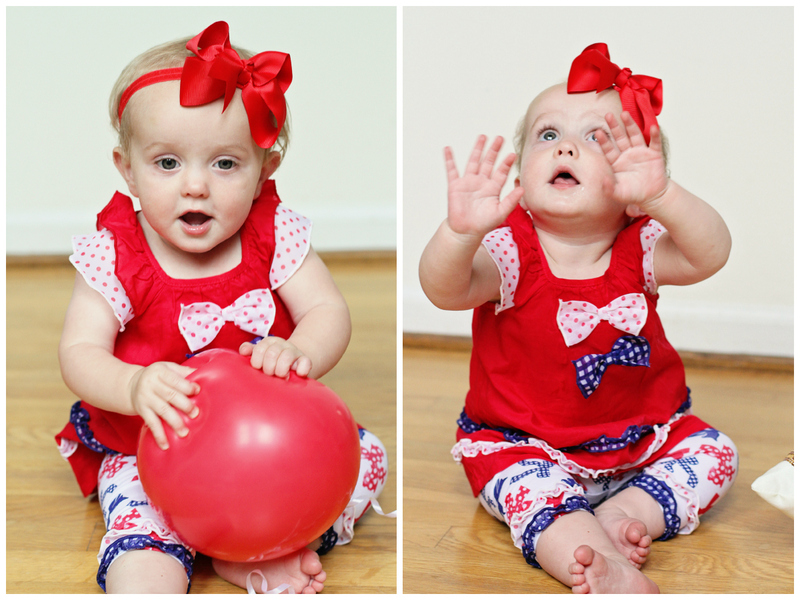 She is seriously the CUTEST! And I love her dress! 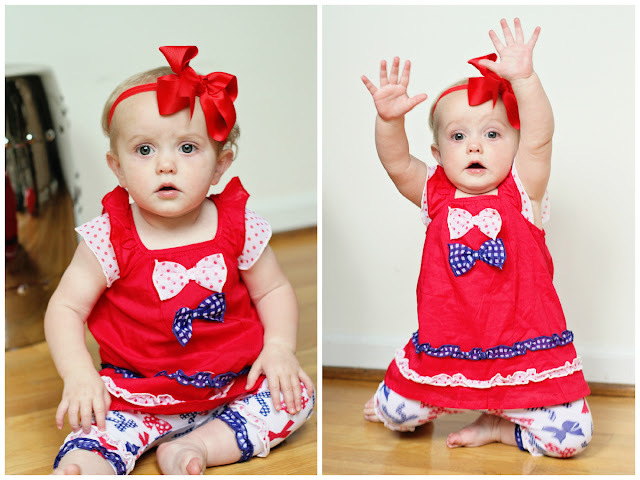 She is just so cute! Especially with those two bottom teeth. 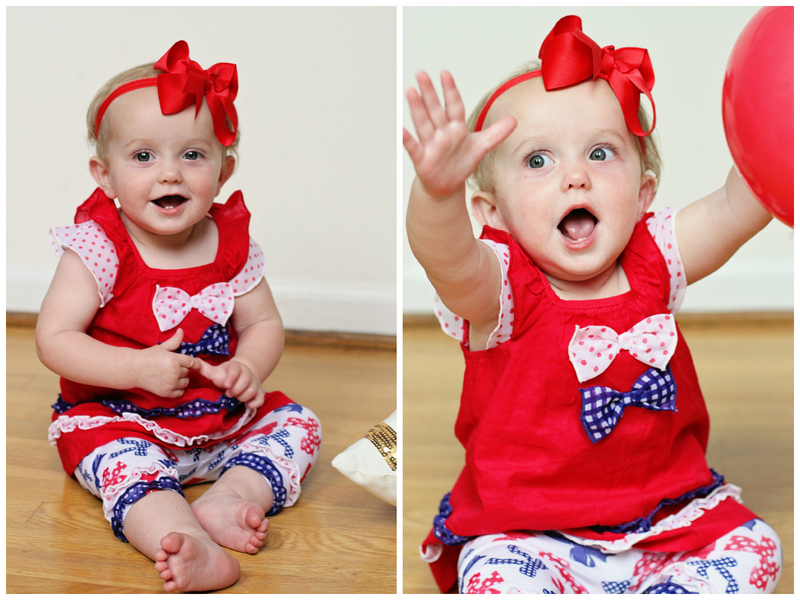 Love her bow too! 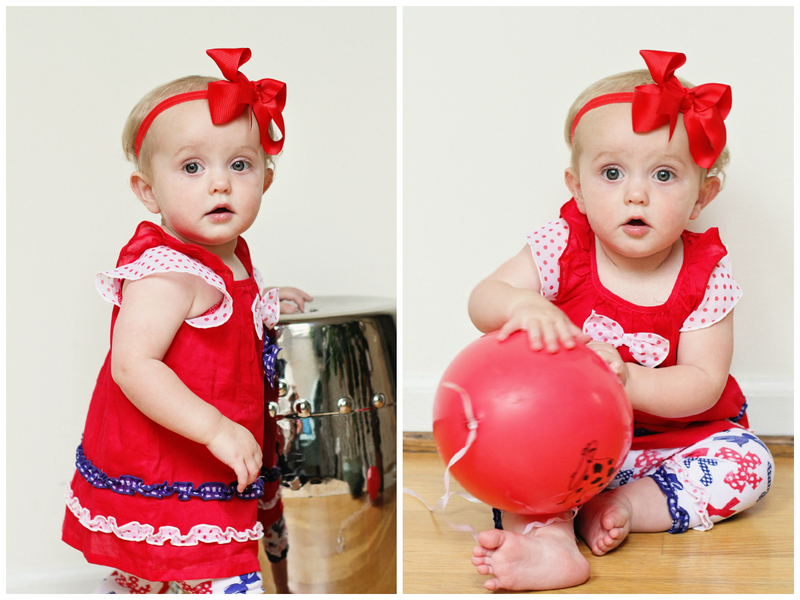 The sweetest little thing! I can't wait to see the rest of her outfits throughout the week!!! 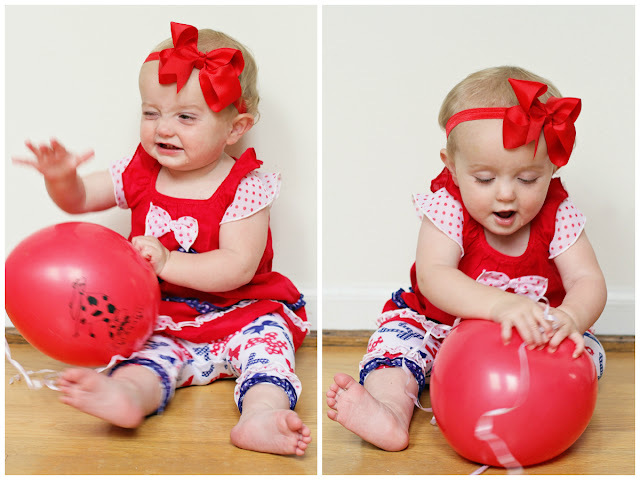 Oh my goodness, Mim is so stinking cute! ok. ARE YOU KIDDING ME. she's like the cutest thing IN THE WHOLE WORLD. 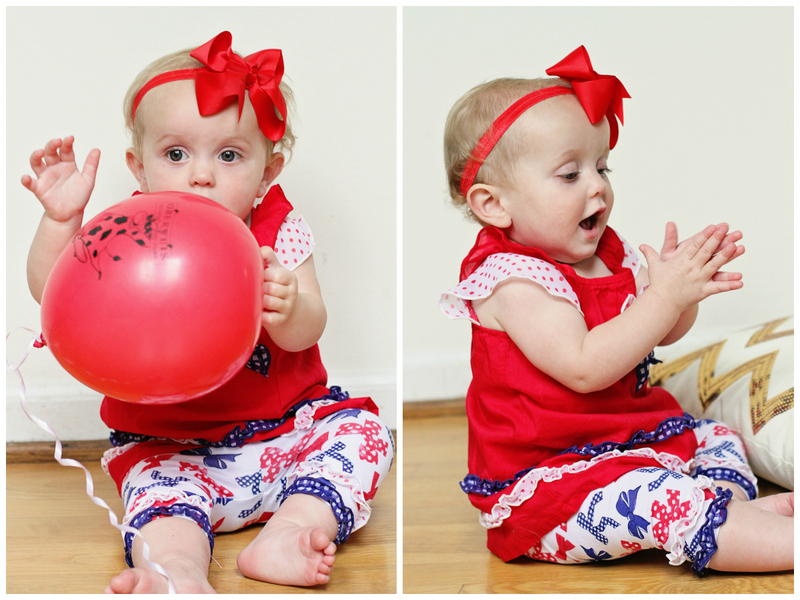 Sooo stinkin' cute!! Love that sweet girl!